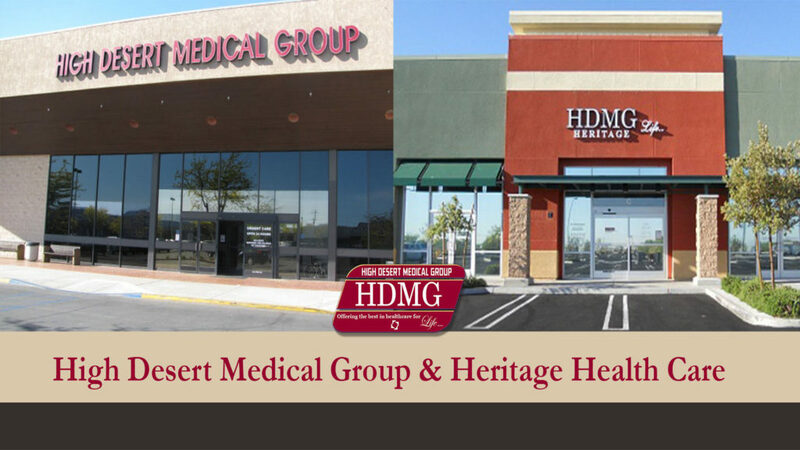 To continue as the Antelope Valley’s preferred provider of healthcare, HDMG practices a strong set of values – excellence, respect and accountability. 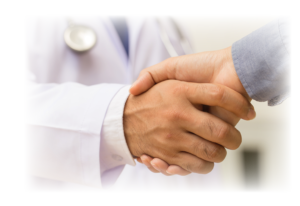 Our mission: to provide our members with the highest quality healthcare experience. Our vision: to be the Antelope Valley’s first choice for healthcare and employment options. 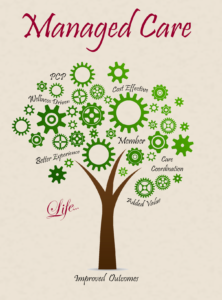 What can Managed Care do for you? Click here to print our values. Learn more about how healthcare works. Talk to our Member Services Team.